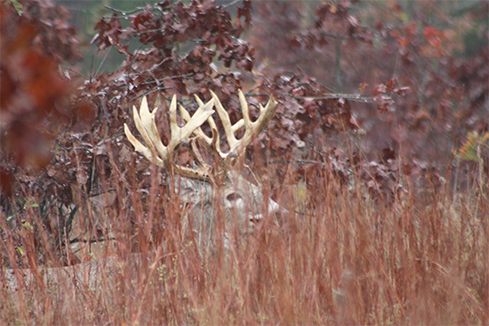 The first step to planning your hunt at Baker Bucks begins with deciding what gear to bring. We make it easy by providing meals, lodging, and transportation to and from the preserve, so the only real question is what hunting clothes and weapons to bring. It is our pleasure to provide rifle, pistol, muzzleloader, and archery hunts. For your convenience Hunting licenses and permits are included in every package. After you get settled in our grand lodge, one of our experienced guides will sit down with your group to discuss your desired hunt. 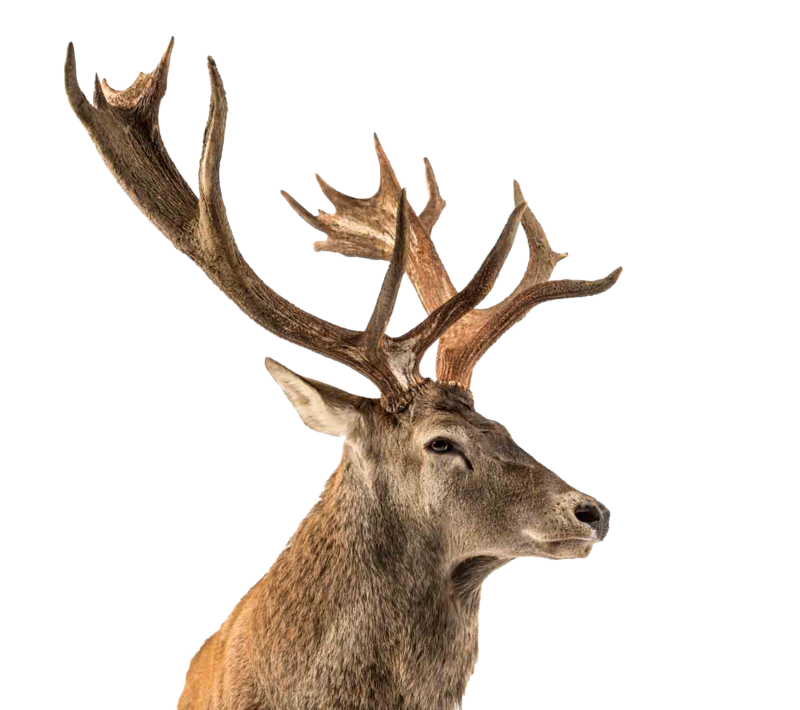 Our personable and knowledgeable guides will invest time learning about the type of weapons your group will be using, the size of deer you are looking to harvest, and whether you prefer sight and stalk hunts or sit and wait hunts. Our Redneck blinds can accommodate up to three people and are set up for bow or rifle hunts. You will not meet any more personable guides than here at Baker Bucks. Our guides will do absolutely anything to make your hunt memorable – always ensuring a safe and enjoyable hunt.